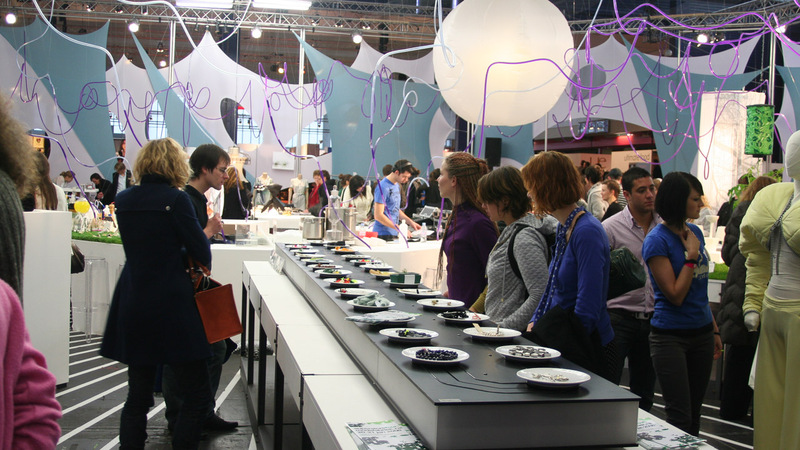 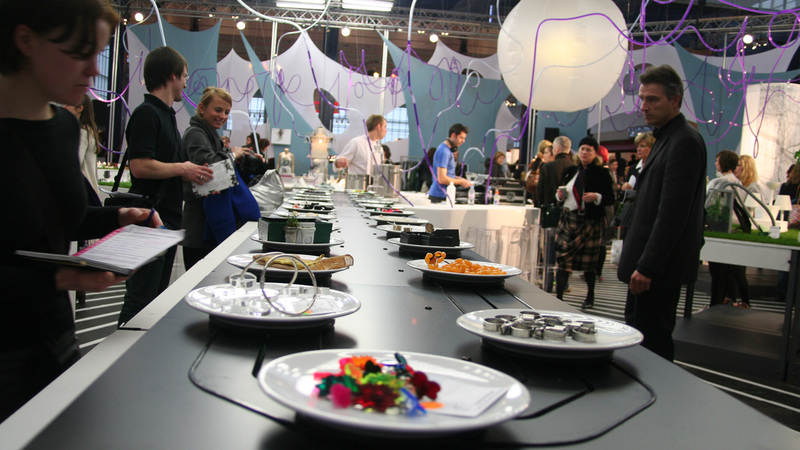 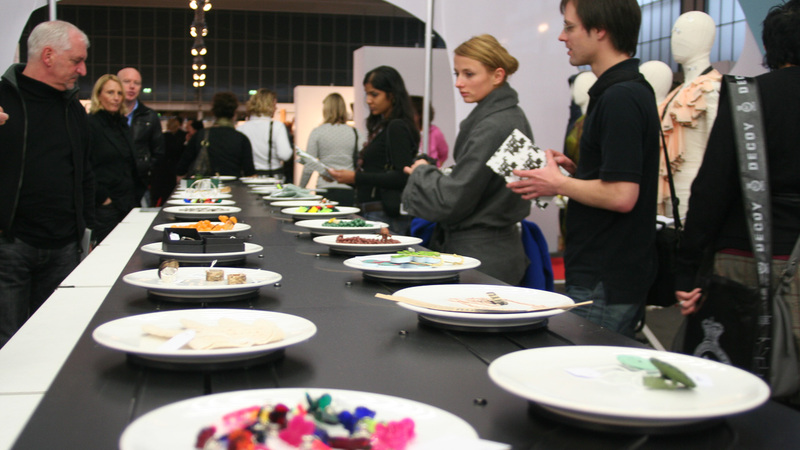 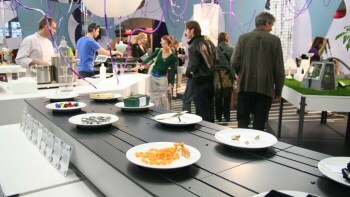 The 'Modefabriek' is a trade fair for high-profile brands and striking labels. 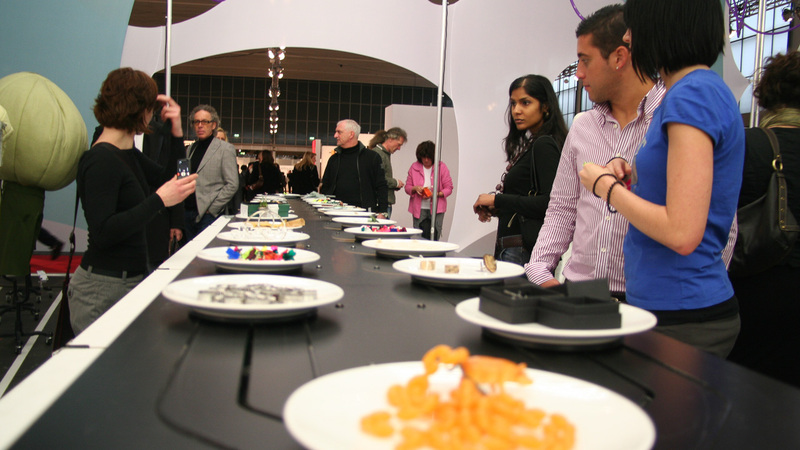 A number of designers opted for a progressive presentation to go with their in-house designed jewellery. Their creations ‘travelled’ along on the catwalk and were put in the spotlight.